Photo Story published on Scoop Whoop. Photo story published on BuzzFeed. Contributed to Pittsburgh‘s Fashion & Beauty magazine Maniac. Featured in Hindustan Times Mumbai’s HT Cafe. Photo Story published for London’s OURS magazine. 9 page fashion story for Delhiites magazine April 2016 issue. Featured on Jaipur Literature Festival official Facebook page. Featured on Border & Fall. Border & Fall was founded by Malika V kashyap, who is also freelance writer published in Vogue India, Elle India & Architectural Digest amongst others. Street Style story published for Identity Magazine. Street Style -Flair magazine Germany. In DNA after hrs newspaper. 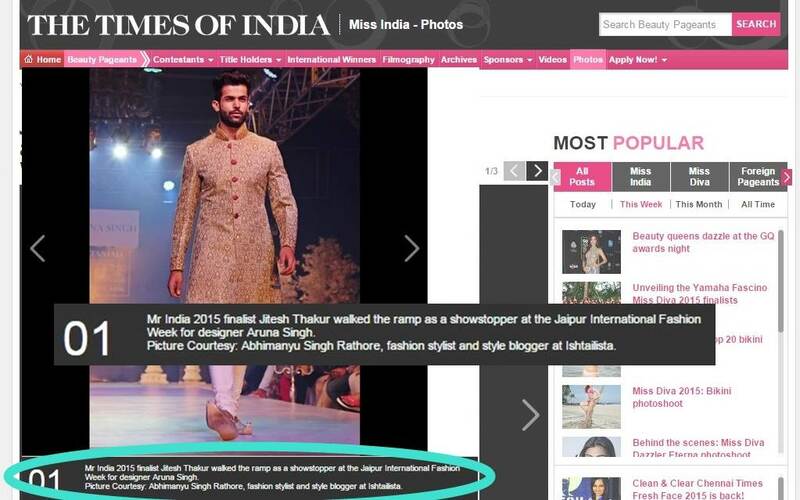 Featured on Naina.co list of Top Street Style India Blogs. Featured in LBB for my personal style. Featured in Buzzfeed list of most stylish Indian men list. Featured in Fashion Forward Trends.